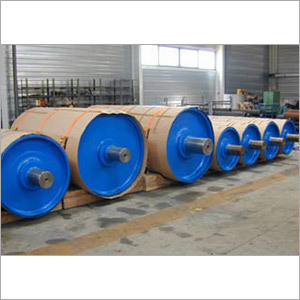 Sinha Industries manufacture coupling pulleys, essential components for making bulk conveyor material handling equipment. The precisely engineered coupling and pulleys are designed in a way to be easily installed and maintained. Finest raw inputs and latest techniques are used by our professionals to provide the range in varied dimensions to suit every client's specific need. The coupling ideal for conveyor is highly flexible, low torsional stiffness, absorbs large misalignment, dampens shock & vibration and requires no lubrication. 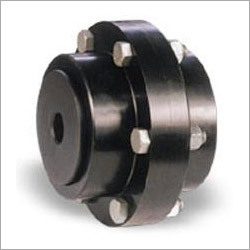 The small sized gear coupling packs the most torque capability and are available in flexible, grid type and disc type. 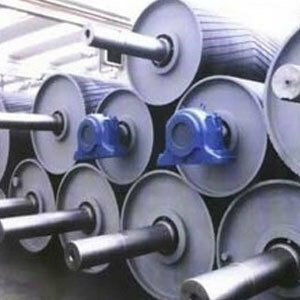 The conveyor pulley is an ideal solution for all applications, whether light duty or high tonnage jobs. This mechanical device when used in conveyor system, provide driving force.